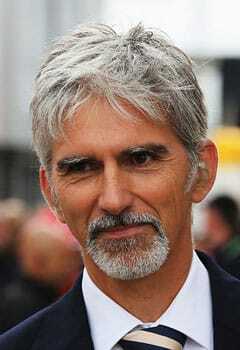 The 1996 Formula 1 world champion, Damon Hill OBE, has had a highly successful career at the very top of motorsport. Taking part in his first Formula 1 race in 1992, Damon raced for Brabham making his debut at the Spanish Grand Prix. Winning his first Formula 1 race in 1993 at the Hungarian Grand Prix , he spent three years with the team which is where he won his world title in 1996. Following stints with Arrows and Jordan , he retired from the sport in 1999 but has remained active within the motorsport world as both a broadcaster and founding his own car membership club. In 2012 he was announced as a pundit for Sky Sports ’ new coverage of Formula 1. 1981 - First started racing Motorcycles. 1983 - Turns his attentions to racing cars. 1992 - Joins Formula 1 team Brabham. 1993 - Moves to Williams and wins his first ever race. 1996 - is crowned Formula 1 world champion. 1997 - Signs for Arrows. 1998 - Joins his final team Jordan. 1999 - Retires from Formula 1. 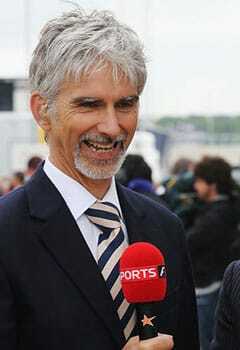 2007 - Is a Formula 1 commentator for ITV . 2010 - Acts as a race steward for the Monaco Grand Prix. 2012 - Joins Sky Sports F1 as a pundit. 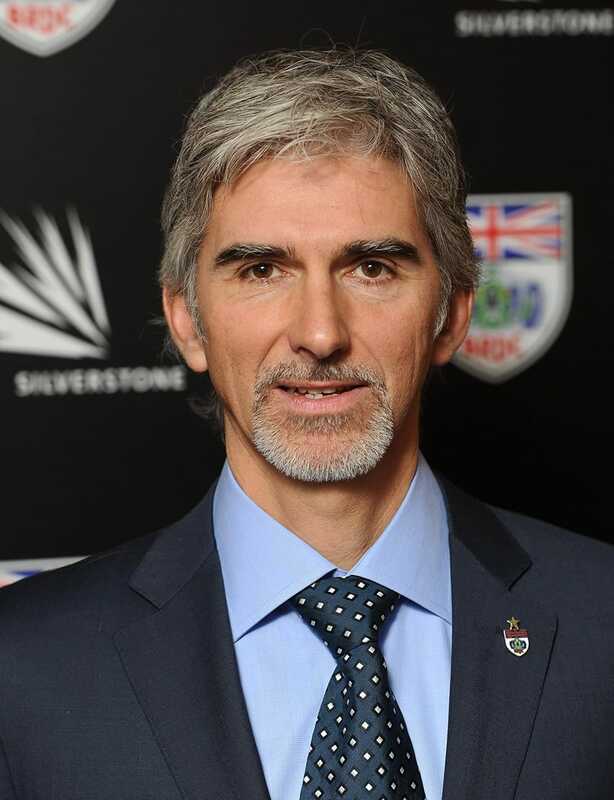 From working as a labourer in the 70s, to being crowned Formula 1 world champion, it’s fair to say Damon Hill OBE has had an extremely interesting life and career. Motorsport was in his blood with his father Graham winning two Formula 1 world championship titles in the 60s. Following in his father’s footsteps, Damon starting racing in 1981 but it was initially motorcycles not cars that he competed in. Using his wage as a manual labourer to fund his racing exploits, it was in 1983 when his attention turned to racing cars. After competing in several smaller racing tournaments he made the step up to Formula 1 in 1992 but this was easier said than done. He was unable to take the traditional route going through Formula Three due to a loss of sponsorship. Instead he was scouted by unknown F3000 team Mooncraft before being poached by Formula 1 side Brabham in 1992. The team were suffering from extreme financial difficulties, but Damon’s arrival gave them a real boost with his exciting brand of racing. However, his good form did not go unnoticed and he soon joined the Williams team. After a negative start to his Williams career when he crashed in the South Africa Grand Prix, he managed his first career victory at the 1993 Hungarian Grand Prix , this victory was the first of 22 in the sport. Damon had many highlights at Williams including being a teammate of the legendary Ayrton Senna, but undoubtedly the biggest moment of his racing career came in 1996. Going on to win the World Championship title, he became the first ever son of a former winner to also become world champion. As his career began to come to an end he raced for Arrows and Jordan achieving the latter with their first ever victory in 1999 at the Japanese Grand Prix . This was also the year in which he announced his retirement from Formula 1 , but he continued to be involved in motorsport. He raced motorcycles and cars at smaller events such as the Goodwood Festival of Speed and has tested vehicles for professional racing teams on several occasions. Damon has also provided his expert insight as a commentator and pundit on television coverage of Formula 1 . He first did this for ITV in 2007 but then joined Sky Sports when they bought the sport’s broadcasting rights in 2012 as part of a brand new racing channel on the network. Highly regarded in the sport his views and opinions are always well respected by everyone in the world of Formula 1 . 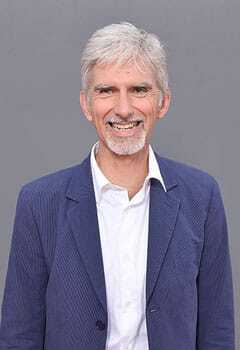 As an extremely popular sportsman, Damon Hill OBE is the perfect person for brand endorsements. Formula 1 is a sport with a global reach watched by millions of fans all over the world. Therefore, this means that any brand that aligns themselves with Damon are sure to receive a range of benefits.